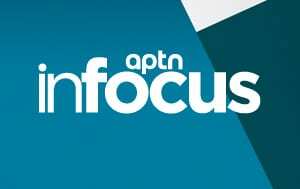 Last Friday’s announcement on proposed child welfare legislation for First Nation, Metis and Inuit was a long time coming for the Trudeau government and is expected to be a turning point that will be lifesaving says the Indigenous Services minister. Jane Philpott said her office met with people all over the country and the message was clear: the current approach to child welfare isn’t working. In fact, it is killing Indigenous kids. 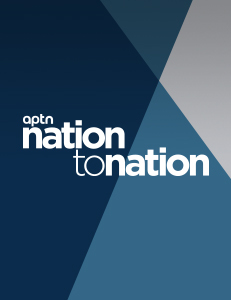 “As we did engagements across the country I heard what happens to these children who grow up entangled in the foster care system, who age out of care, who literally get sent out into the streets and they become targets of people who are trafficking, people who are seeking to take advantage of those vulnerable youth,” said Philpott on Nation to Nation airing Thursday at 6:30 p.m. ET. The current system across most of the country is remove children from their home and place them in foster care, which could mean a group home thousands of kilometres away, sometimes even in a different province. That’s the mandate of provincial law, which most First Nations fall under, and also where the majority of funding has gone into. The money has been there to take the kids but not to keep them at home. 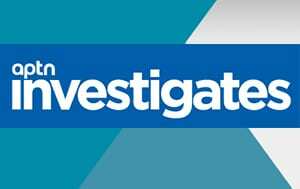 APTN News has written extensively about the number of children dying in foster care and while statistics say the number of Indigenous kids in child welfare is about 40,000 the number is likely much higher. That’s because provinces like Ontario have never properly tracked the race of children under its watch. This past budget new money was announced only for prevention by the Trudeau government. Philpott’s office sent a detailed letter to all Indigenous child welfare agencies in February asking for proposals to develop new strategies or infrastructure to keep kids at home. Basically, what did the agencies need to move away from apprehension. The new legislation, that is expected to be introduced in late January, is looking to change that by providing First Nation, Metis and Inuit an opportunity to create their own laws on child welfare. Philpott said she hopes it marks a turning point. “We focus on the children, keep the children in their homes and communities … that’s actually critical to healing of nations, to the rebuilding of strong resilient nations,” she said. One of the main problems the Trudeau government faces is time. It has until June to get the bill introduced and through committees and the Senate. Philpott said her office has spoken to several senators who are “enthusiastic” about it, which may help. 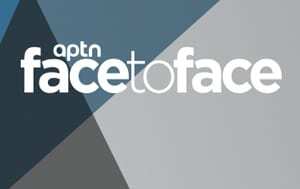 Nation to Nation also sat down with Perry Bellegarde, national chief of the Assembly of First Nations, who addressed the child welfare legislation, as well as the proposed legislation on the Indigenous Languages Act that is also expected to be tabled in late January. There’s also an update on last week’s special show from Kamloops, B.C. where Indian Residential School day scholars are suing the federal government for being left out of the residential school settlement under the former Harper government. The class-action lawsuit also includes 101 bands. Nation to Nation caught up with Crown-Indigenous Relations minister Carolyn Bennett to see why it’s taking so long to reach a settlement. Bennett agreed there is a sense of urgency as many survivors have passed while waiting for a settlement since 2013.